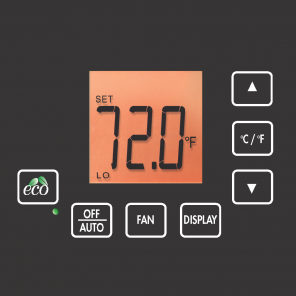 The Bristish Gang Style MODEVA thermostat controls temperature using a sleek, customizable, capacitive touch user interface. 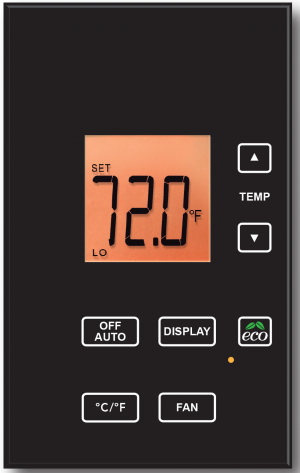 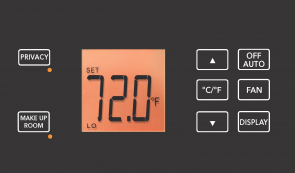 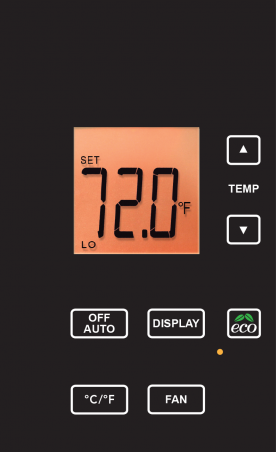 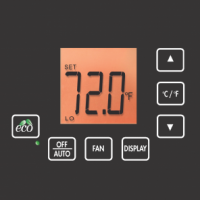 The MODEVA thermostat controls temperature using a sleek, customizable, capacitive touch user interface. 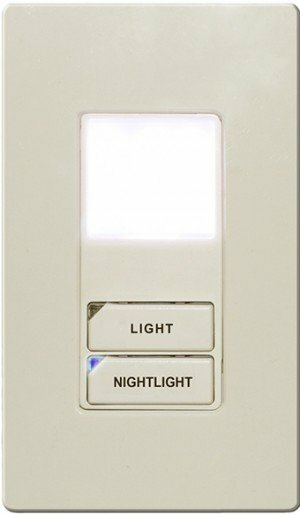 Nightlights are available in the EVORA, MODEVA and S-Series Switch Styles.